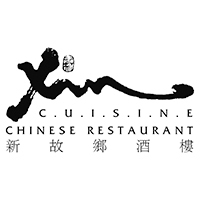 Xin Cuisine Chinese Restaurant offers a Cantonese cuisine paradise for fellow diners as the skillful chefs cook up dishes that include roasted dishes, hot soups, air-fried dishes, and fresh seafood. Dim sum lovers are in for a treat at Xin Cuisine Chinese Restaurant as there is a creative range of dim sum that are handmade with the finest ingredients. Dim sum like har kow (steamed shrimp dumpling) to the famous steamed egg custard bun are all available to indulge in. 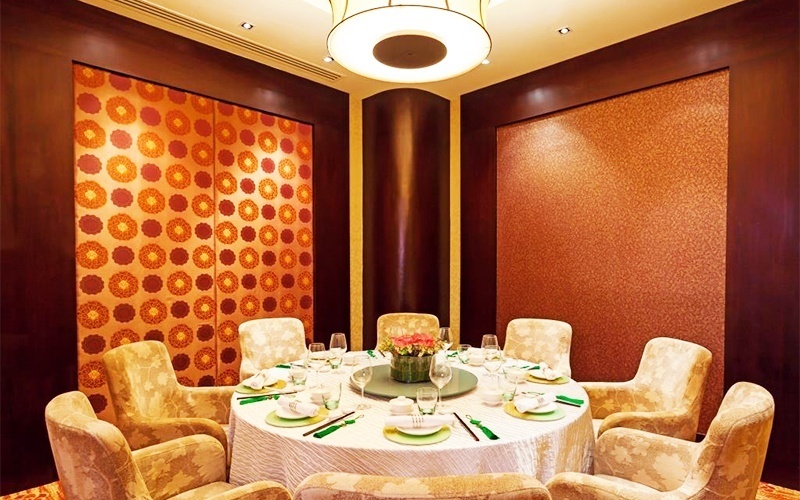 Diners can also savor signature dishes made y IHG Culinary Ambassador and celebrity chef Sam Leong with dishes like wasabi prawn and sweet and sour pork with green apple.